NBA 2K19 is the 20th edition in the NBA 2K franchise. It was announced on June 5, 2018, and released on September 11, 2018, for various platforms. 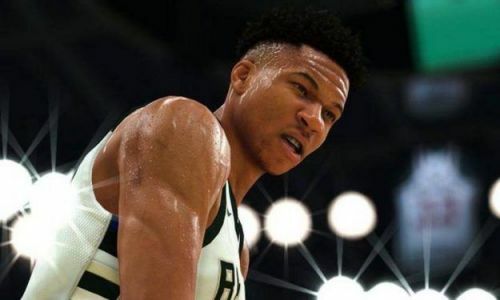 NBA 2K19 has received great reviews from for its gameplay, with some even calling it the best instalment of the 2K series. Giannis Antetokounmpo, the up and coming superstar of the NBA was chosen as the cover athlete for the standard edition of this game. The 2018 Rookie of the Year, Ben Simmons was chosen as the cover athlete in Australia and New Zealand. The game was also nominated for the Best Sports Game at the Game Awards in 2018. With so many great players currently playing in the NBA, the NBA 2K19 edition features a lot of highly skilled and rated players. Honourable mentions: Russell Westbrook (93), Kyrie Irving (93), Kawhi Leonard (94), Anthony Davis (94). 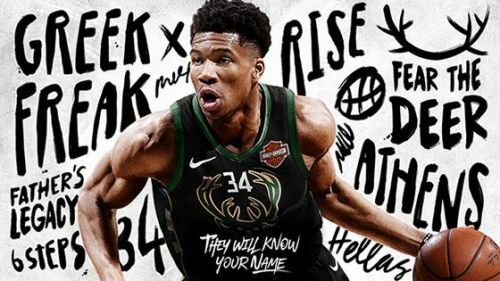 The Greek Freak was selected as the cover athlete for the 2K19 edition of the NBA 2K franchise. He had a stellar 2017-18 NBA season and led the Milwaukee Bucks to a playoff berth. Giannis averaged 26.9 points, 10 rebounds, 4.8 assists, 1.5 steals and 1.4 blocks per game during the 2017-18 season and was one of the most dominating players in the NBA. Giannis is still very young and with the Bucks having the best record in the 2018-19 season till now, we can expect his ratings to go up even more in the next edition of this game. He has played a great role in the massive growth of the Bucks. Giannis Antetokounmpo is set to rule the NBA 2K ratings for years to come.